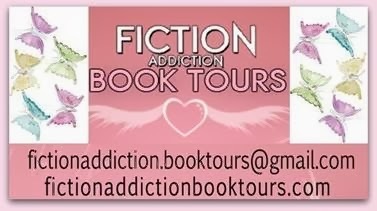 We have some historical romance on tap today as we present The Illicit Love of a Courtesan book tour hosted by Fiction Addiction Book Tours. There's an excerpt, review and giveaway. Now it's time to meet Ellen and Edward. In the eyes of the ton, Ellen Harding lives a charmed life – she is the beautiful, exquisitely adorned mistress of Lord Gainsborough. But on the inside, behind her glamorous façade, she is empty – a vessel – deaf to the voice of morality and blind to shame. Unable to escape the gilded cage she has been trapped within. Kind, gentle Edward Marlow could prove to be her salvation… With one look he gives her hope. With one touch he sets her senses alight. Lose yourself in the passionate intensity of this stunning debut from exciting new talent Jane Lark. He’d been waiting ten minutes when he saw her. She was simply and elegantly dressed, her appearance nothing like that of a courtesan. The long dark navy pelisse she wore was to keep her warm in the chill, early March winds. Spring was still as yet unbroken. The demure garment hung to her ankles, with double breasted buttons across her chest, and an upturned fox fur collar framed her beautiful neck and face. Her hands were within a matching fox fur muff at her waist. The dark navy hat, sitting high on her ebony hair, was decorated with jay’s feathers that swept up from the brim above her left ear. And a narrow, navy veil, woven in a fine net, was drawn down over her eyes and nose. His hands curled into fists inside the pockets of his thick, many-caped greatcoat as he watched her, waiting for her to notice him. She had thought to hide herself, he guessed, but he would know the curve of her jaw, that mouth, the column of her neck, anywhere, even within a crowd. He had committed it to memory half a dozen times in recent weeks and lain awake night after night recalling every detail. She looked over her shoulder, glancing back up the street, as if she half expected to be followed. Then she looked to the traffic in the road, waiting until it was clear before she crossed to the park gates. She’d still not seen him. Within her muff he imagined her hands clasped together, her thumbs circling one another. He’d seen her tendency to fiddle when she stood at Gainsborough’s back. She was forever twisting and turning her fan; never comfortable, nor secure. The other courtesans he’d seen in London were women of excessive confidence, bold, never meek and maidenly in their manner as Ellen always seemed. With Ellen he could not even lay her lack of confidence at the door of her age. She was older than him, and yet her nervous behaviour made her seem half a dozen years younger. She was on the path some distance before him now, her short, quick strides slicing at the skirt of her pelisse. Her gaze was on the pavement ahead of her, oblivious to the men who passed her and looked back, as nearly every man did, even with her beauty covered by a veil. The moment she saw him, he could tell she’d not thought he would come. It was in the sudden drop of tenseness in her shoulders and the smile opening her mouth as if she would speak and acknowledge him from afar. But such an outburst would be folly, even though he had come as asked without acquaintance or equipage, someone may know him. Her mouth closed on the exclamation as she increased her pace, weaving through people walking the other way. I don't read as much historical romance as I should so when notice about this tour came up, I figured here was my chance to check out something new in this genre. The Illicit Love of a Courtesan is not your typical historical romance. No, I thought it was more than that. Way more. 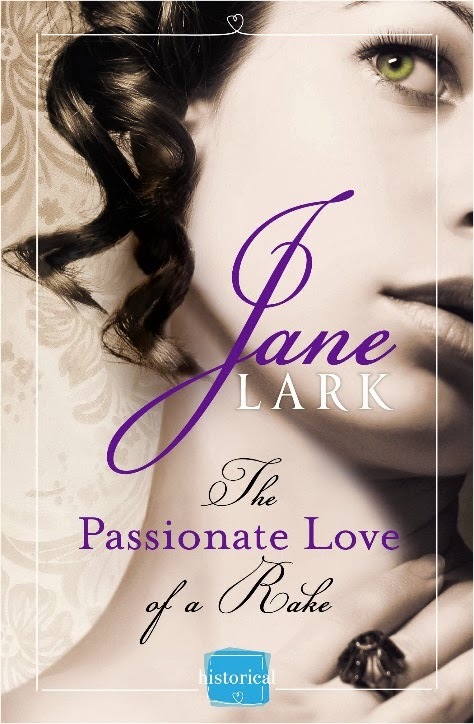 Author Jane Lark gives us the perspective of both main characters, the beautiful courtesan Ellen and the man who loves her, Edward. I found this gave the story a unique twist which was something I welcomed. I immediately felt for Ellen, for her plight in life during this Regency England setting. Once a duke's daughter, she was disowned and her first husband died. Now she is a courtesan, the mistress of the brutish Lord Gainsborough. Ellen has her needs taken care of but at what price? Is this the life she wants? A pretty belonging to a rough man? The answer is no. She wants more and thinks she may have finally found what she wants in Edward. Their first meeting is a game of eye communication very effectively described by the author. The attention to detail coupled with emotion puts the reader right into each scene. I could practically feel Ellen and Edward's chemistry permeating the air. Of course, no love affair worth reading doesn't contain some type of danger or secrets. Ellen has secrets and can Edward discover them and still feel for this beautiful young woman? Both characters are intensely likable and I cheered for them to find their happy ending. I won't say if they do or don't, but I will say The Illicit Love of a Courtesan is a deeply satisfying historical romance, a bit dark, very romantic and entertaining. 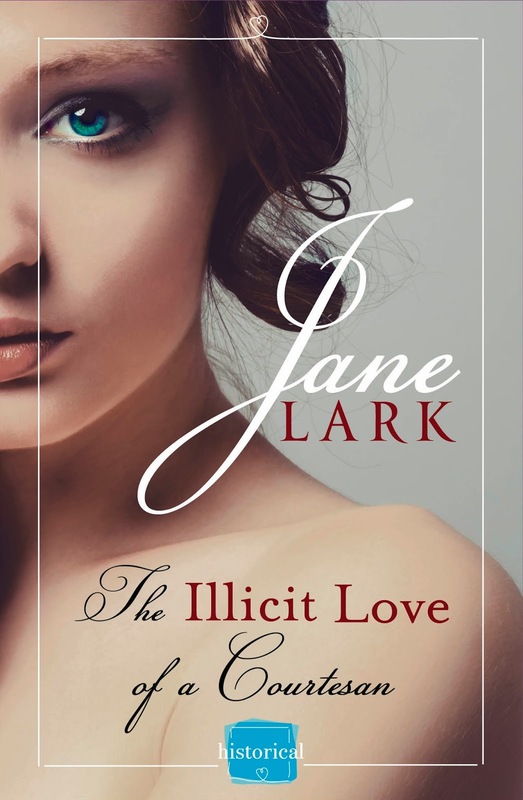 Jane Lark is an author to take note of. I have. Visually appealing. Upon first view I mistook the author's name for the book title until I looked farther down. Jane is a writer of authentic, passionate and emotional Historical and New Adult Romances. When she finally completed a novel it was because she was determined not to reach forty still saying, I want to write one. Now Jane is writing a Regency series she’s thrilled to be giving her characters life in others’ imaginations at last. 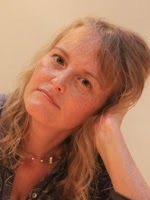 Jane is also a Chartered Member of the Institute of Personnel and Development, and uses her knowledge of psychology to bring her characters to life. The International giveaway on this tour is overall a first edition signed copy of The Illicit Love of a Courtesan plus a bag. Thank you for taking part in Jane's tour. Thank you for such a lovely review, I always appreciate people taking the time to read and post! :D Really glad you enjoyed it!